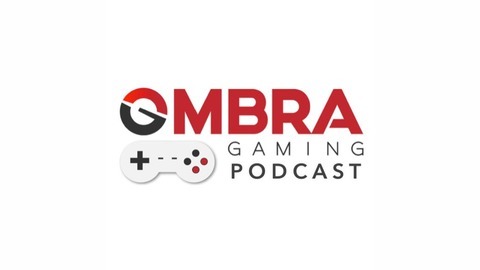 In Episode 20, the Ombra Gaming discuss moral and immoral decision-making in games, and what the motivations behind each are. Patch Notes 3.8.18 include: • Patent filed by Sony for potential reverse compatibility • Sea of Thieves beta reception • Nintendo Direct's bombshell reveal As always, this episode is brought to you by Insert Coin Clothing. 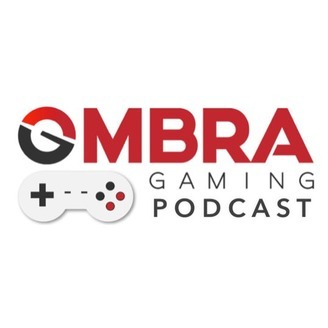 Use code OMBRA18IC for 15% off your next purchase of awesome gaming gear at www.insertcoinclothing.com! Episode 18 - What If? Episode 17 - Guess That Game!